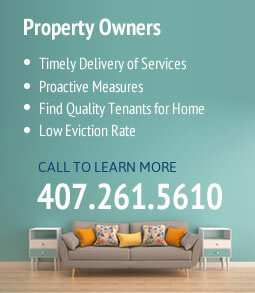 Matching rental properties with tenants. Arranging & scheduling all maintenance and repairs. All of our services center on our tried-and-true business philosophy: upfront communication, quality service and experience. Communication comes first at Rental Home Management Services. 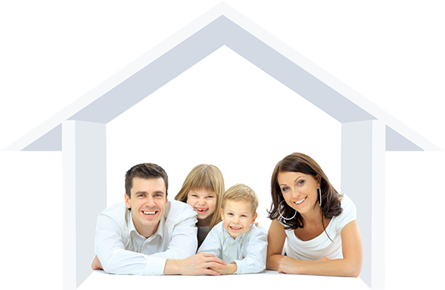 Keeping in touch with both property owners and with residents of rental homes ensures the best service possible. As simple as it may seem, we answer your phone calls and emails promptly, and help resolve all of your rental home issues without delay. It’s our belief that respect and courteousness go a long way, and that’s exactly how you’ll be treated with Rental Home Management Services. Our quality of services is unsurpassed. We constantly meet or exceed deadlines. If a repair needs to be done, we do it without holdup. If a house isn’t renting, we advise the owner on small changes that will make the difference and complete the task for them. In short, we make sure whatever needs to be done, gets done right. Our team of talented professionals represent some of the best educated, hardest working residential property managers you’ll find. We’ll help you understand the complex requirements, legal issues and responsibilities that come along with rental properties, providing you with both peace of mind and savings. To learn more, give us a call at 407-261-5610 or e-mail Gail@renthomefl.com.